Kassadin has fallen quite far since his peak in Season 4, where he had a 92.9% pick-ban during NA LCS. 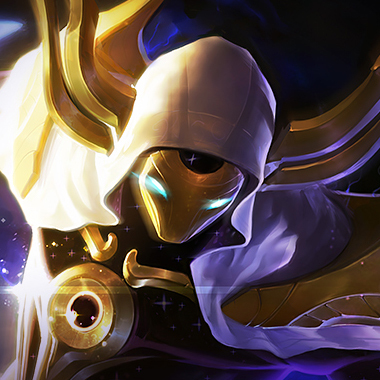 Through a number of nerfs and reworks, he’s become just an average assassin. Back in the good old days, Kassadin was a monster. His big strength used to be mobility, back in the days before any other champions were mobile. He’d be able to chase you down, over walls and you wouldn’t be able to react. That’s no longer a huge strength, with every champion released in the past few years having some sort of dash or speedup. Unfortunately, Kassadin was somewhat left out during the recent Assassin Update, and he’s not one of the strongest assassins right now. 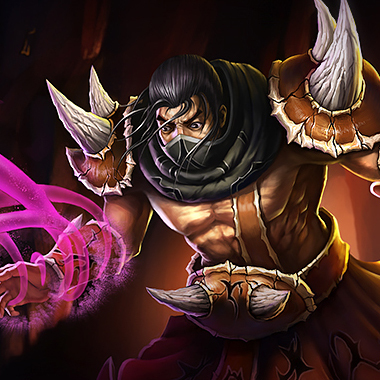 Kassadin is an assassin who focuses on countering mages. He has a long laning phase, but once he reaches his core item set, he has an incredibly strong power spike. He has very strong roaming ability, but a somewhat weak laning phase, which is easy to exploit. Kassadin is permanently ghosted and takes 15% reduced magic damage. Kassadin fires an orb of energy at a target enemy, dealing magic damage and interrupting channeled abilities. He also gains a shield against magic damage. PASSIVE: Kassadin’s basic attacks deal extra magic damage. 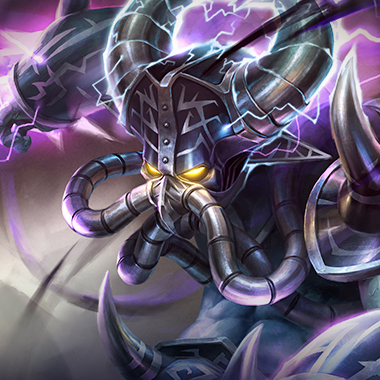 ACTIVE: Kassadin’s next basic attack gains range, deals additional magic damage, and restores mana. 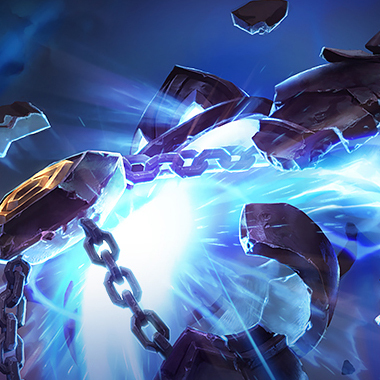 Every time a champion around Kassadin, including himself, casts a spell, Kassadin gains one charge.At six charges, he can unleash magic energy in a cone, dealing magic damage and slowing all enemies. Kassadin blinks to the target location, dealing magic damage. Every time Kassadin casts this spell, the mana cost and damage double. Kassadin has to walk up to the minions in order to farm, so if you’re a ranged champ, harass him with auto attacks. Kassadin generally needs Rod of Ages in order to be able to start doing damage. Until then, harass him constantly. Once he achieves his ROA, he’ll roam often and will outdamage you. Kassadin has a decent amount of sustained damage, through the passive on his W and the stacking on his E andult. Don’t get bursted then think he’s run out of damage. Kassadin’s Q can interrupt channeled abilities, so if you’re playing Karthus, for example, don’t ult when he hasmana around you or he’ll stop your ult and waste the cooldown. Kassadin is an assassin who needs to use his ult to escape situations. Stay near your team, so that if he ults in, he’lldie before he can ult out of the fight again. Kassadin is weak vs AD characters early on, because his shield and passive are against magic damage only. Your E can block tons of his damage, and you can harass him early. 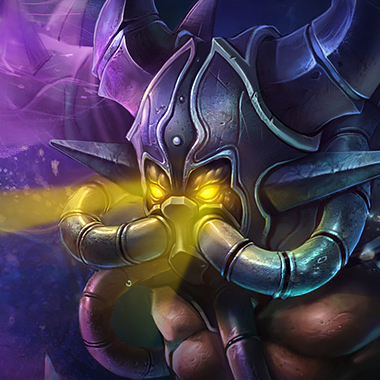 Build Abyssal Scepter early, and try to hitlevel 6 early in order to kill him before he can start roaming. You can harass him pre-6 easily, because he’s quite slow without his ult. 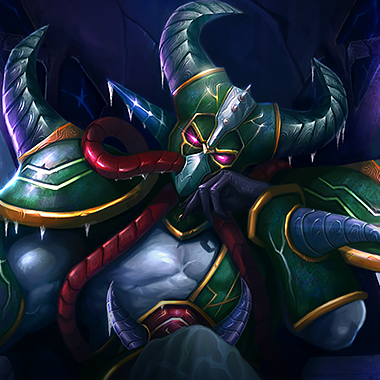 He needs to auto attack with Lich Bane in order to do a lot of damage, so wait until he’s ulted in to stun him, as he won’t be able to dodge your Q atpoint blank range. If you’re behind, you can just push waves into his turret and he won’t be able to assassinate you. Exactly the same as Brand. 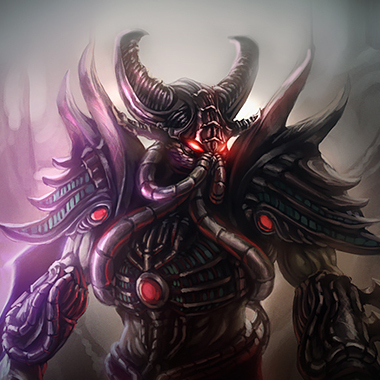 If you see him roaming around, then come with your ult and countergank. 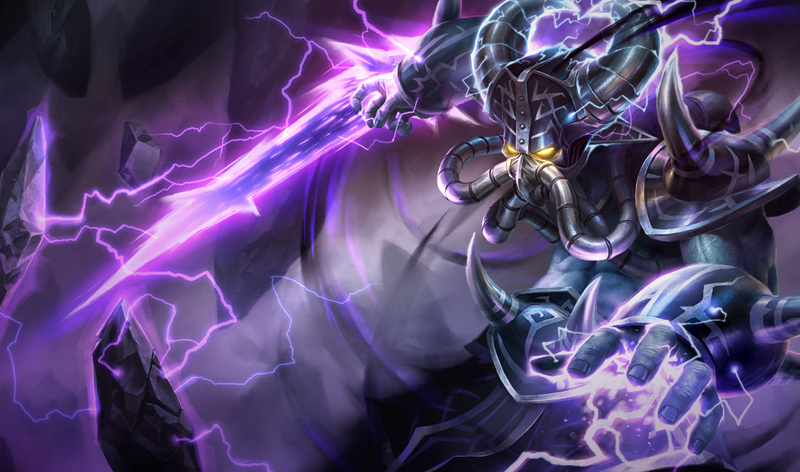 Kassadin does high amounts of magic damage burst, so magic resistance and shields are a must. 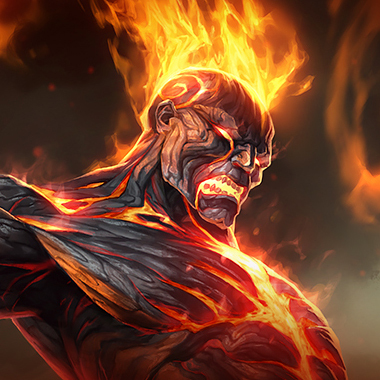 Iron Solari is quite strong right now, so consider asking your support to rush that. Otherwise, items like Abyssal Scepter are good against him. 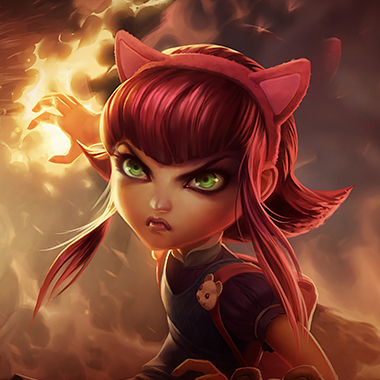 His laning phase isn’t that strong, so there’s no reason to rush a tank item like Banshee’s or Spirit Visage. If your team teamfights, he won’t be focusing the tank early anyways, so it’s more important for your Tank to itemize versus the other carries on his team.